The three kinds of regular polygons that can tessellate a plane are: triangles, hexagons and squares. Many people find the hexagon to be the most beautiful from the lot. When you study the hexagon, you will find it has all the same lines of symmetry as the triangle. When you tessellate all the angles to their respective sides, you will find the triangle becomes a hexagon. This is just one way to tessellate the triangle and the hexagon. If you join the centers of the triangle, you find it looks like an adjacent hexagon. 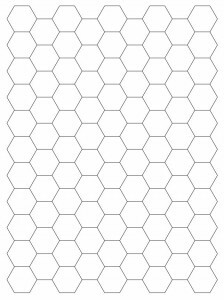 You can make tessellations in all different sizes, and our website will give you the pattern to make these tessellations. It’s never been easier to find tessellation papers, as you can download from our page. It will print on a single piece of paper. The information on the download page will tell you the best way to print the information out. This graph paper serves a number of useful, helpful and fun purposes. It’s perfect for students of any age for students who need them for their math or art classes. It can also be used to as a canvas to play various math, art or other entertaining games. In addition, the paper is ideal for sketching or drawing. Since you probably have many things you can spend your money on, you shouldn’t be forced to have waste it on graph paper. 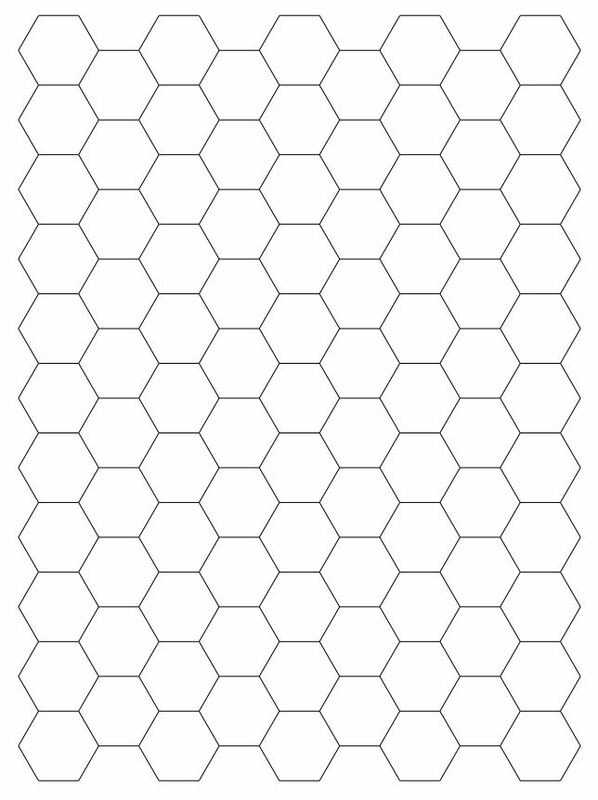 That’s why the hexagonal graph paper is instantly downloadable and absolutely free. There are also no restrictions on downloads and no limit to the amount of graph paper you can print. The graph paper is just part of the enormous collection of helpful tools available on this site. Whether you are a student, teacher, parent or grandparent, there are several templates, calculators, spreadsheets and other helpful teaching tools available at your disposal here at no charge.